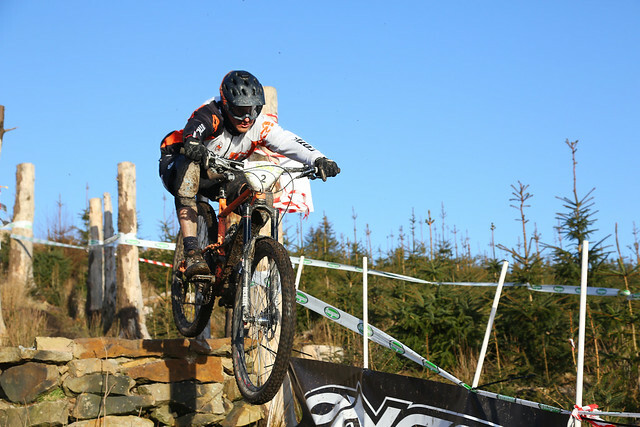 Chay Granby continues with Cotic Steel City Media Racing in 2015, and did his first race last weekend, taking in the PMBA Round 1 at Gisburn. This looks like being a great series and he'll be doing more of these plus the UK Gravity Enduro, Steel City DH and the Scotland EWS this season, continuing in the Elite category. He's still racing the development Rocket29, which will be seeing some improvements as the season progresses and we solve the issues on it and move it closer to production. If you see him, give him a cheer!